Searsboro, IA 50242 This site is ad-free and privately funded. 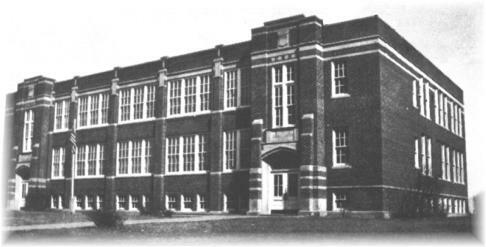 Searsboro joined Lynnville-Sully in 1960. Select 1906 Add your name!